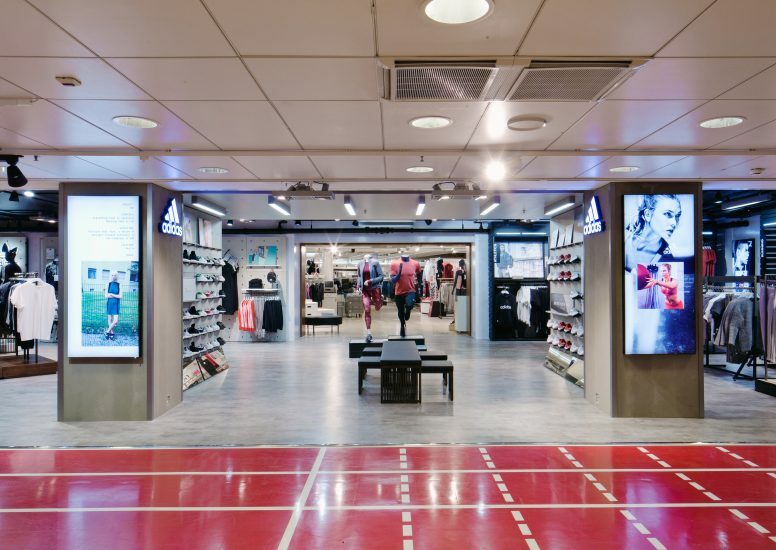 D4R have recently updated the adidas shop-in-shop in the well-known Finnish department store Stockmann. Situated in the centre of Helsinki the brands strategic focus was to provide a considered environment, creating a key city destination. 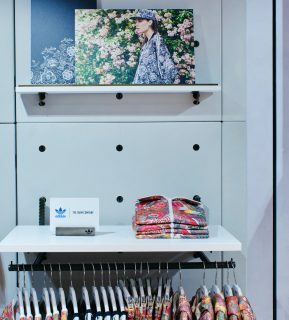 Working as a dedicated partner agency for the adidas Nordic team, we were briefed to provide full design intent for a duel gender sports performance and adidas originals space. The new shop-in-shop is surrounded by an eye catching running track. 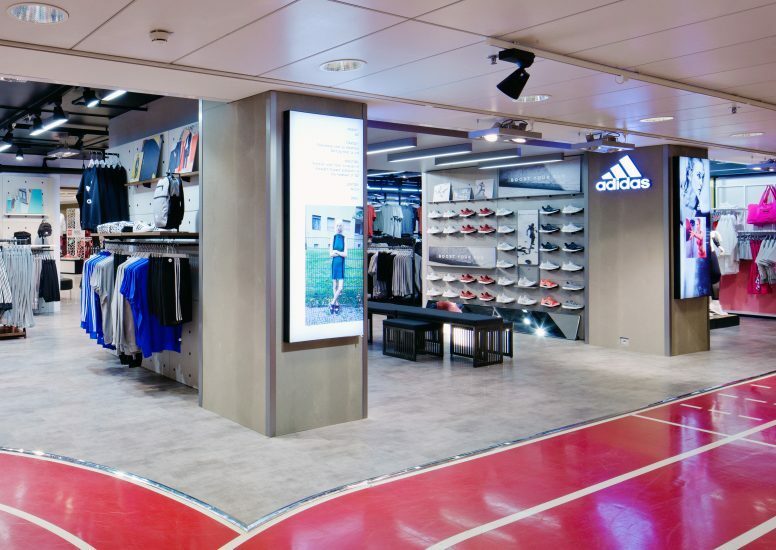 The warm colour of the track contrasts with the cold grey concrete effect flooring used within the adidas space. 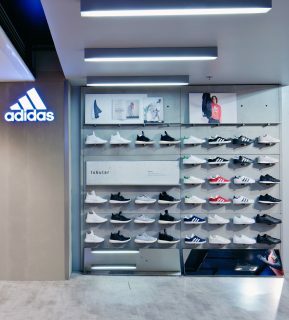 The new area utilises the dark slatted wood used as part of adidas’ homecourt fixturing and cold grey wall cladding used as part of the adidas originals retail concept. The varied materials and colours create an impactful space that will definitely catch the customers eye! 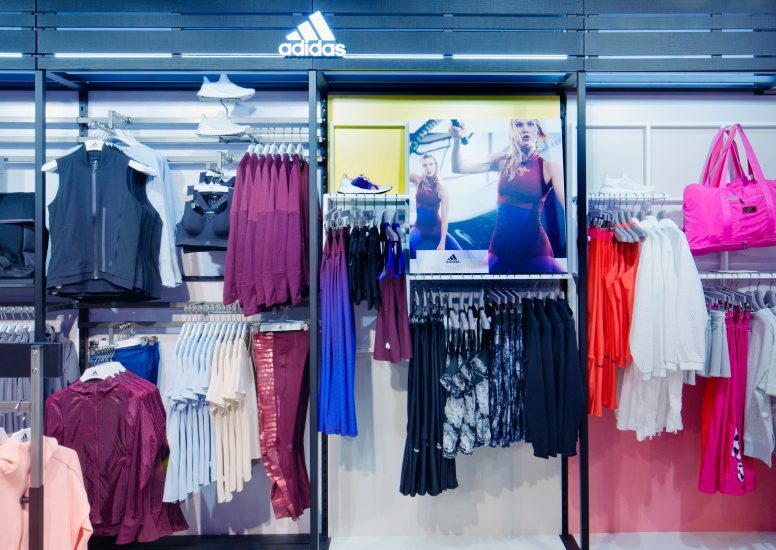 Acting a project guardians, D4R communicated closely with adidas installation partner agencies and retailer contractors to ensure a smooth process from design to reveal! 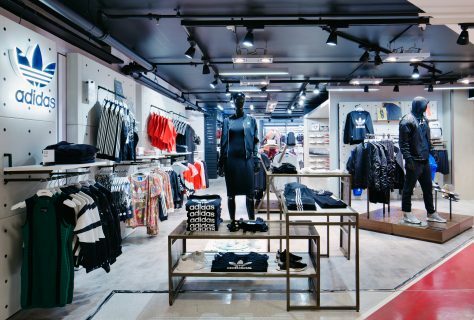 The new 110 sqm space at Stockmann, Helsinki, opened for business in February and provided the first-ever mixed Homecourt and Neighbourhood space in the Nordics!